Hedge Clippers | ASJ Small Engines, Etc. Hedge Clippers are engine driven units with a very sharp reciprocating blade made to cleanly cut hedges and similar material. They come in a variety of blade lengths, and can have extended shafts as well to reach higher or lower hedges without ladders or stooping. 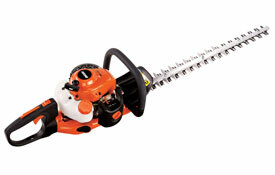 Hedge Clippers also come in single-sided, where all the cutting is done in one direction, or double-sided, where cutting can be done in either direction. Further, some extended shaft Hedge Clippers come in "reciprocating" versions, where the angle of the cut can be varied from the angle of the handle and/or pole extension. 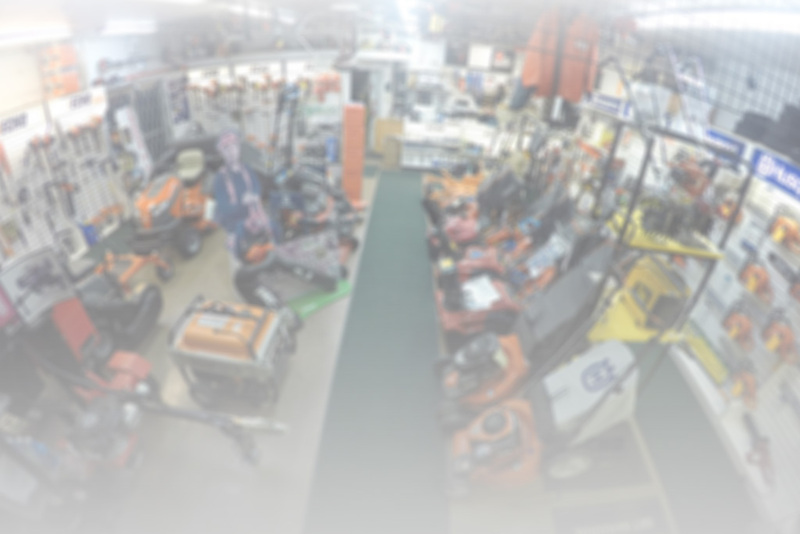 In addition to servicing virtually all of these units, ASJ sells Hedge Clippers from Husqvarna, Echo, Tanaka, Little Wonder (including a heavy duty electric unit) and Oregon Cordless, as well as attachments for Multi-Tools from Husqvarna and Echo.